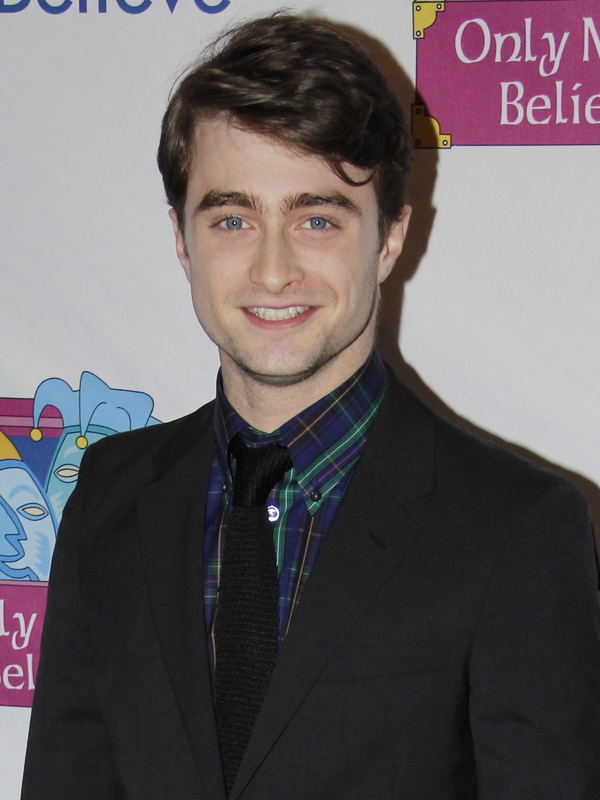 Daniel Radcliffe was born on July 23, 1989 in London. His date of birth makes him a cusp between a Cancer and Leo. His first love is music. His favorite musical instrument is the bass guitar. The original color of Daniel’s eyes are grayish blue. He is only 5 feet and 5 1/2 inches tall. He owns two border terrier dogs who are named Binka and Nugget.